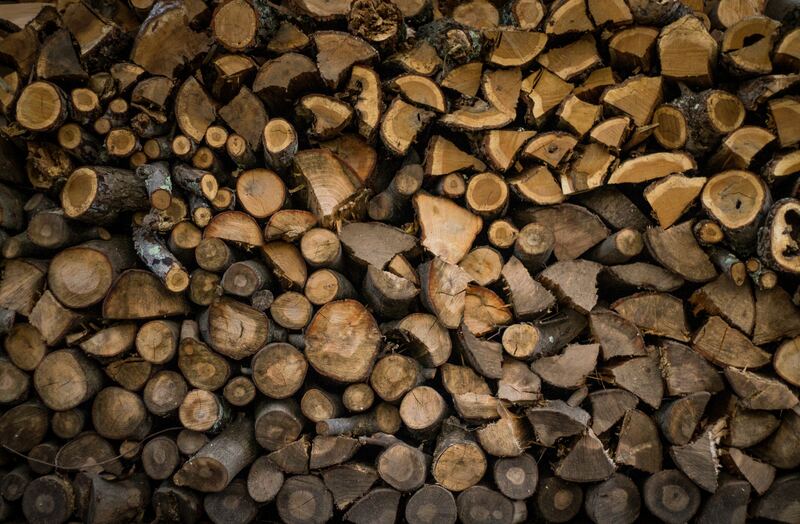 Ever wondered what the best wood for your stove is? Sit back as we’re about to find out! As the majority of people use seasoned logs, kiln-dried logs or free wood from their garden/ local area or friends. Here are some things you need to know about using wood on your stove. 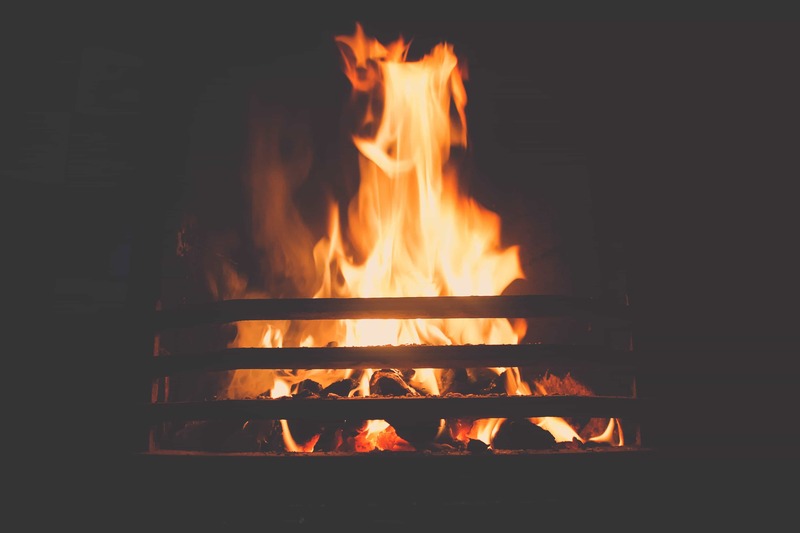 Unlike coal and smokeless fuels wood is the most environmentally friendly choice for your stove as it is carbon neutral. It will take in more carbon dioxide in its lifetime than it will take to burn. 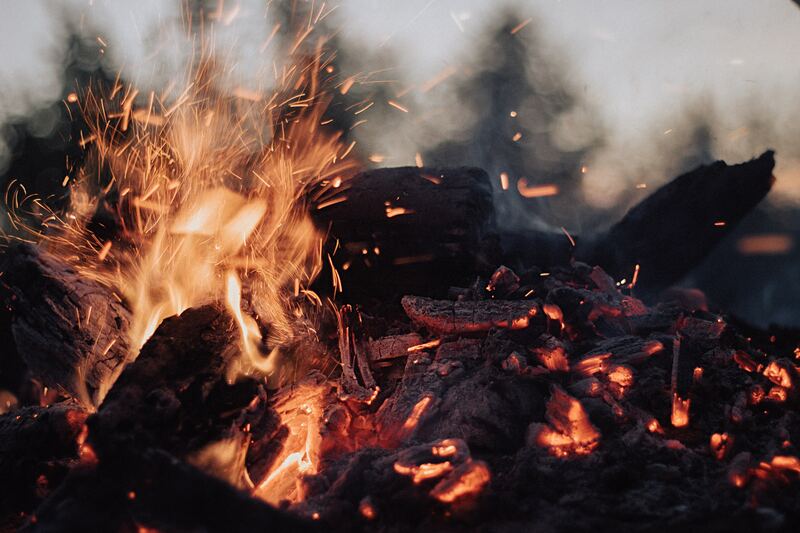 To make burning wood more efficient the moisture content should be as 20% or less as the energy won’t be wasted having to burn off the water first. Seasoned logs – ones that you or the manufacturer have partially dried out contain around 25% to 40% moisture. Kiln-dried logs, which are dried out in a kiln before being sold, contain less than 20% moisture. 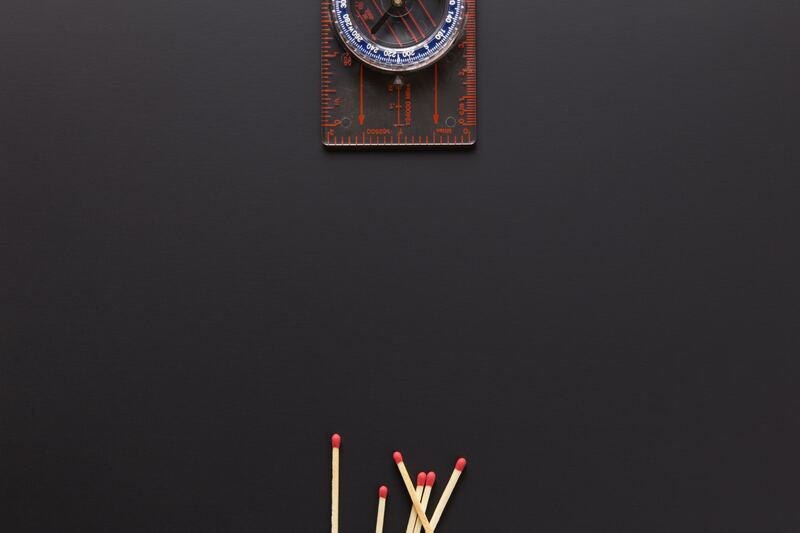 Look out for the ready to burn logo as this means the wood contains less than 20% moisture and only wood from reputable manufacturers can display this logo. 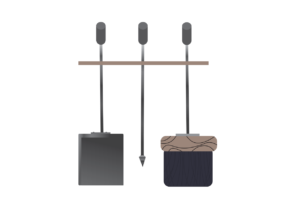 Multi-fuel stoves can burn coal and wood. But not all multi-fuel stoves burn wood as efficiently as a log burner would. This is because, to burn at its best, wood needs to sit on a bed of ash (or with Firemizer) with air coming from above. Hardwoods are any broad-leafed tree such as beech, elm, and ash. whereas Softwoods are conifers, for instance, cedar and fir. Hardwoods are better for burning in your stove as it burns slower and softwoods burn twice as fast as the density is half that of hardwood, meaning you’ll need twice as much. However, softwood makes the better kindling for your fire. Best woods for your stove! Oak – This is the nicest firewood although it takes longer to dry it burns slowly and generates a lot of heat. It can be difficult to light however using Firebuilder can help you there! Maple – Is a slower burn than oak and the fire won’t as hot as the types of wood above but it is a good choice for firewood. Choosing the right wood for your fire means you can stay toasty in the colder months and enjoy a relaxing fire! 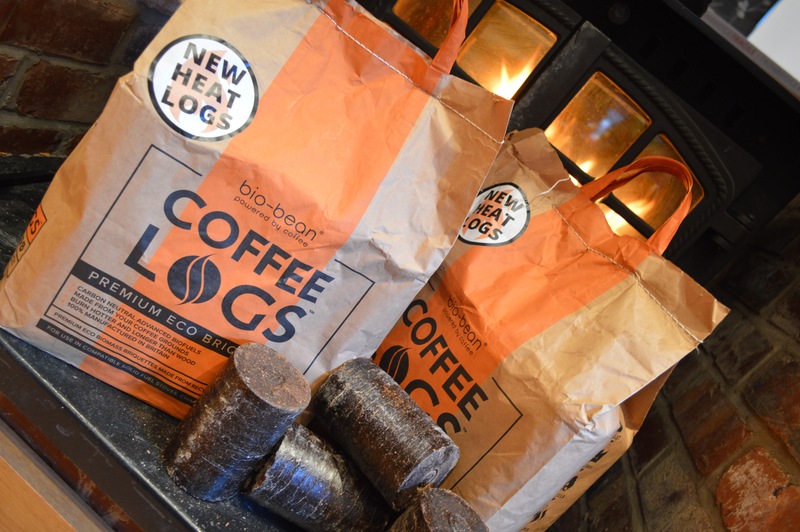 We tried and tested Bio-Bean’s Recycled Coffee Logs! The lovely folks over at Bio-Bean sent us some of their Premium Eco Coffee Logs to test in our log-burner. Paired with a Firemizer and Firebuilder, these little recycled pocket-rockets worked an absolute treat for our eyes and our stove! We started with the Firemizer on the base of the stove and a Firebuilder burning on top. Made of used coffee-grounds collected from shops across the country, they reduce unnecessary greenhouse gases and need for landfill sites, getting that extra mile out of your Americano. The logs themselves still give off that lovely coffee aroma whilst in the packet, so handling and inspecting was joy. We then threw the first coffee log on top of our Firebuilder, and within moments the log was burning nicely. As the logs are old coffee grounds, they retain about 20% more energy than wood, meaning they burn much faster. This was immediately noticeable – within minutes we had a fire going. The coffee logs do have a tendency to crumble and break apart, so be extra careful we stoking the fire. When we noticed the fire simmering down after a little while, we placed a couple more logs in to bring it back up and, sure enough, the fire was roaring again within minutes. The coffee logs are an excellent way of getting a fire started quickly, or building it back up when dwindling. 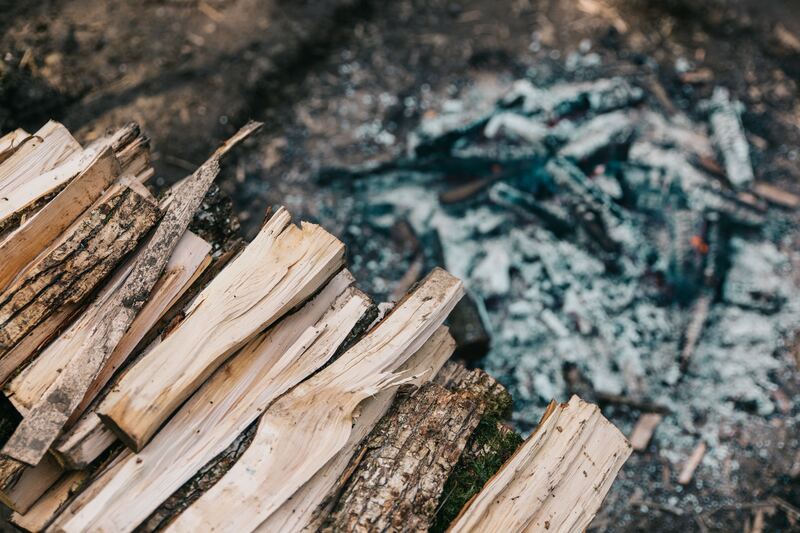 They take to the flame immediately and require little intervention – perhaps occasional rearrangement when the logs crumble into smaller fragments. Truly, the only slight shortcoming of the coffee logs is the amount of smoke and ash they produce. Thankfully, with Firemizer, no clumps were left and we were able to brush off the collected ash into the pan. Unfortunately we couldn’t do anything about the amount of smoke each log produced when burning, but with the stove doors closed and the flue wide-open, it didn’t linger around the house. Bio-Bean’s Coffee Logs are a revolutionary concept and make excellent use of waste that would typically be considered useless. Instead, they have managed to create a sustainable alternative to fossil fuels that packs the speed and strength of caffeine. The logs provide an excellent way to start or resurrect fires quickly and efficiently (especially when paired with a Firebuilder.) Try them for yourself by visiting http://www.bio-bean.com/coffee-logs/ now! This week’s topic is the alternative solid-fuel heating method for those without space for a log-burner – fireplaces! Fireplace always provide warmth and ambience to any room they’re in whether it’s your lounge, bedroom, or even the garden. They provide a great source of heat, a focal point in any room and with a range of styles both classic and modern to choose from, there’s a hearth out there for everyone. Fireplaces can actually add value to a property as they have become a highly sought feature for first-time buyers. Fireplaces can utilise various different types of solid fuels, ranging from pellets, coal, gas, propane and various types of wood. 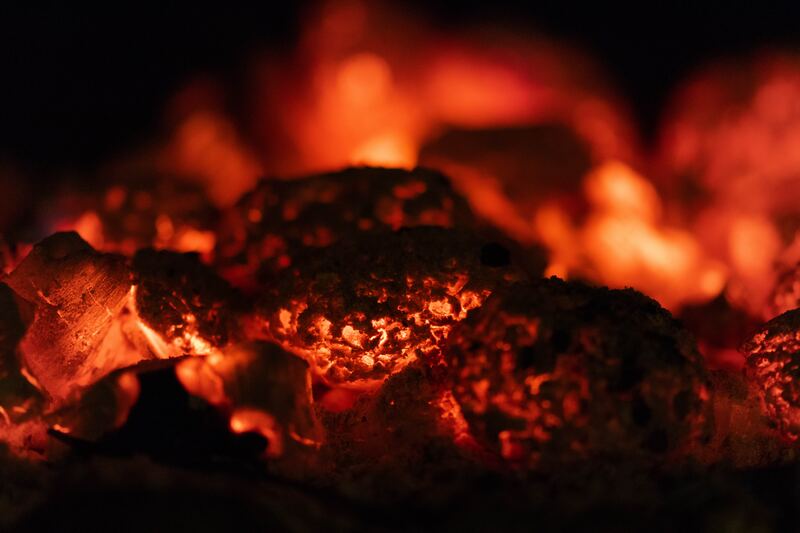 The history of the fireplace dates back to prehistoric fire-pits and smoke-canopies in the middle ages. First introduced to Europe in the 11th century, the likes of Benjamin Franklin and Prince Rupert of the Rhine have contributed in shaping the hearth into its current state. As such a popular home installation, there are many claims and figures out there about fireplace performance. Here are 5 commons myths you might encounter when purchasing or servicing a fireplace. 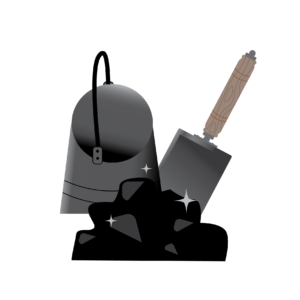 Chimneys do not need regular inspections and sweeping. Chimneys must be serviced every year as build-ups of soot and creosote are often the origin of chimney fires. Firemizer reduces the creosote levels by 57%, meaning that chimney inspections will be far less difficult and pricey. However, creosote isn’t the only reason for inspections; debris and nesting animals also affect the structural integrity of your chimney. Fireplaces are poor sources of heat. Fireplaces can be poor sources if the fire is not maintained properly. Some believe that fireplaces send their heat up the chimney, and wood fires need oxygen to burn. 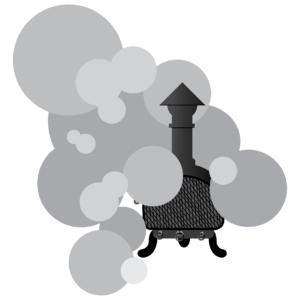 Use a cast-iron fireback to radiate heat back into the room, and opening the flue will dispose of dangerous toxins. Firemizer reduces harmful air pollutants emitted by solid fuels by up to 72%. Lighter fluid and kerosene will produce a better fire quickly. Though it’s true that it will produce a fire quickly, this will be using harmful and potentially dangerous chemicals. Instead of putting your home at risk, use balls of newspaper or an entirely kerosene-free Firebuilder. I don’t need to clean my fireplace or chimney more than once a year. How frequently you use your fireplace dictates how often it should be cleaned (ranging from yearly to fortnightly). Always clear ash from the fireplace before starting a new fire (keeping a small bed of ash on the bottom). Firemizer reduces clumps of fuel in your wood, turning your ash into fine powder making clean-up much easier. It’s ok to leave the fire burning while I’m out or asleep. Absolutely not, fires are unpredictable and there are a number of factors that could contribute to a larger incident. To make sure it’s safely exterminated, throw a cup of water, sand or baking soda on top. When properly serviced and maintained, a fireplace makes the perfect addition to any room in the house. Pair your hearth with Firemizer and Firebuilder and get the most out of your solid fuel source saving you time, effort and money. 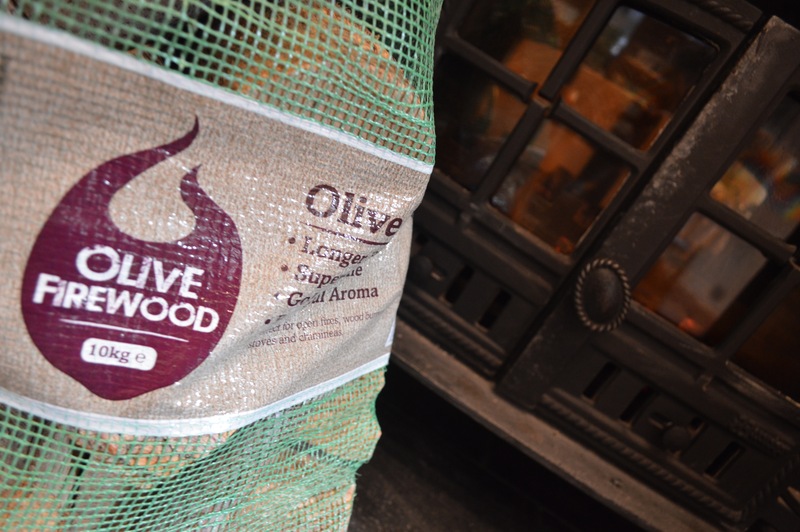 We tried and tested Green Olive’s Kiln-Dried Hardwood and Olive Wood! The people over at Green Olive were lovely enough to send us some of Kiln-Dried Hardwood and Olive Wood. Paired with Firemizer and Firebuilder, we cleaned our stove, patted the ash off and got to work burning these logs! After getting our stove-fire started with a Firebuilder, we threw on a few of the Olive Wood logs. As a natural, low-moisture wood untreated by chemicals, these logs were lightweight and attractive (if not slightly too big). These logs did take a while to get going, but once they were, they lasted far longer than standard logs. This may have reduced the amount of heat given off however, as our thermometer gave consistently lower readings. The flame produced by the Olive Wood was a noticeably more regal-golden colour and the smell – oh the smell! The entire house was filled with a lovely olive scent that was closer to an Italian restaurant than a wood-fire. There was no smoke or steam coming off the fire, just bright yellow flames and that delicious smell. 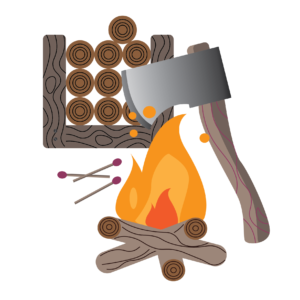 Despite the slow start and reduced heat output, the logs burned for much longer than normal logs and (with the help of Firemizer) burned evenly and continuously. Place your logs in a neat pile at the bottom, on top of the Firemizer. Put kindling on top of them, with scrunched up balls of newspaper if needed. Position your firelighter (or our Firebuilder) at the very top. The wood and kindling should resemble a tepee shape. Light the Firebuilder and let the fire establish downwards, catching on the newspaper, the kindling and then the wood. Once the fire is going, add more logs if/when necessary. The Hardwood was far more effective for us using the top-down method, and within 30 minutes the fire was roaring. It needed minimal interference too, just the occasional handful of newspaper to prevent the flames being smothered under the logs. The flame understandably wasn’t as golden as the Olive wood, but it gave off was that familiar smell of good-wood-burning. It also didn’t give off much steam or smoke either, keeping the stove’s glass doors clean and free of soot. Both types of wood presented their individual challenges; the Olive Wood needed that extra bit of time to become established, and the Hardwood was often too dense and heavy for standard lighting methods that just used a firelighter. However, both types certainly had their rewards for persevering – the smell of the Hardwood was wonderful, whilst the Olive Wood lasted much longer and presented a dazzling golden flame. Pick up a bag for yourself and see which best suits your stove or hearth at https://www.greenolivefirewood.co.uk/. Wood-burning is a popular trend that has escalated both in the UK and U.S. over the last decade or so. 1.5 million stoves are already fitted in Britain whilst 2.5 million American homes use wood as their primary heat source. The state of California in particular contributes 218,185 wood-burners to the 116 million total homes in the U.S. The reason for this rise in this popularity can be related to the environment, saving money or simply interior design preferences. Here are 5 reasons why you should invest in a wood-burning fire. Though wood does release carbon dioxide when combusted, it can still be environmentally conscious. Unlike other fossil fuels, wood can be sustainable if bought from somewhere that ensures the replacement of every tree felled. This means that for every tree chopped down, another is planted, meaning the source can become entirely renewable. 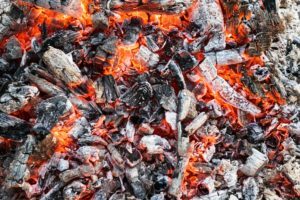 Wood-burning fires can however still release harmful pollutants and smoke if the wood hasn’t been dried or seasoned properly. Reduce harmful air pollutants by up to 72% if paired with a Firemizer. Modern wood-burning stoves now come with efficiency ratings of somewhere between 80-85% whereas hearth will typically have around 20-25%. This means a wood-burning stove is about three times more efficient. Firemizer helps your fuel burn more slower and evenly, helping maintain this efficiency. As the price of gas and electricity continues to rise, many houses are swapping to wood-powered heaters and boilers as a cheaper alternative. Again, locally-sourced wood is not only renewable but can also work out cheaper than your current energy provider. Also, gas or electricity services are often prone to power outages, whereas a well-maintained fire can burn all night. With Firemizer saving you 38% on solid fuel, you can reduce a third of the wood you burn too. Modern advancements haven’t just helped the efficiency of wood-stoves; they’ve also created a huge range to choose from. As long as there’s room to run a vent pipe to the outside, they can be fitted in any room of the house – from lounge to bedroom to kitchen. A Firemizer grid can easily be cut down to fit smaller stoves too. There’s no denying that wood-burning stoves have a certain romantic aesthetic to them. The sounds of crackling embers, the smell of firewood, the sight of roaring flames and the warmth they give off. A wood-burning stove or fire makes any room a domestic heaven we so often swoon over in the movies. With Firebuilder, the firelighter-kindling combo tool, starting your dream fire couldn’t be any easier – turning your home into a movie-set! 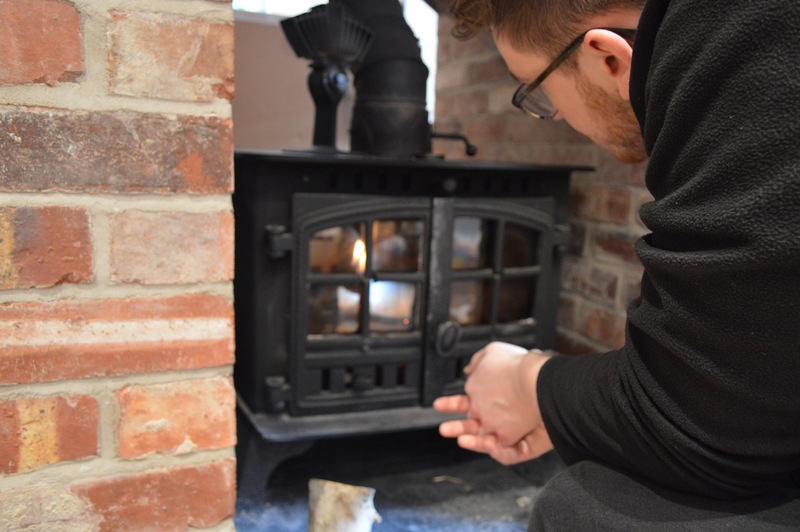 Contact your local Flue specialist or chimney sweep to get an expert opinion on what type and size of stove would best suit your home, and start reaping the benefits of the wood-burning fire (with a Firemizer and Firebuilder) as soon as possible!